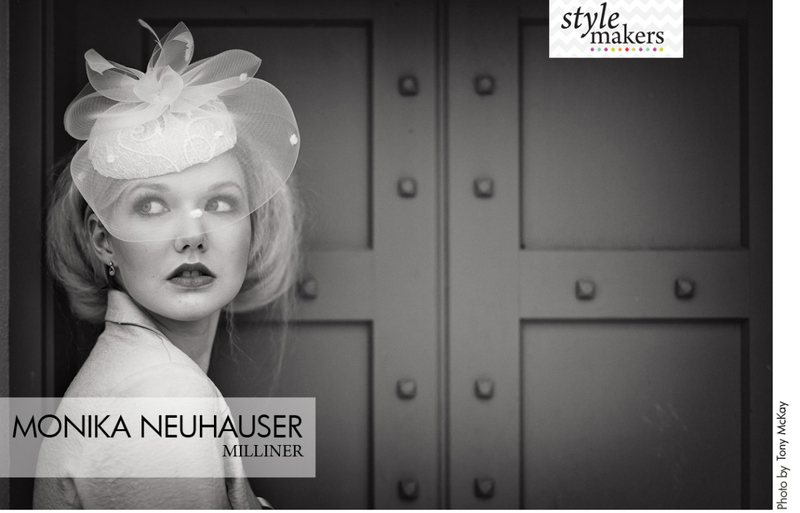 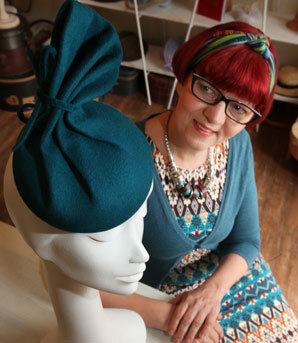 Monika Neuhauser Millinery leads fashion trends with original designs. 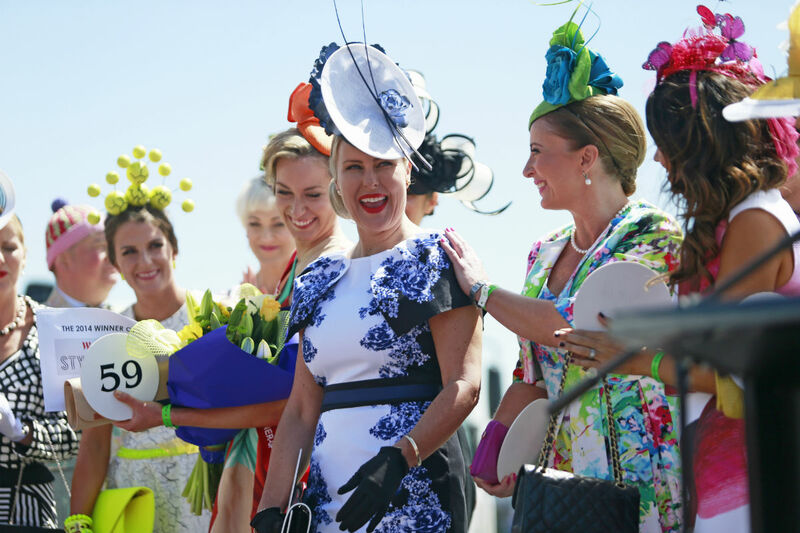 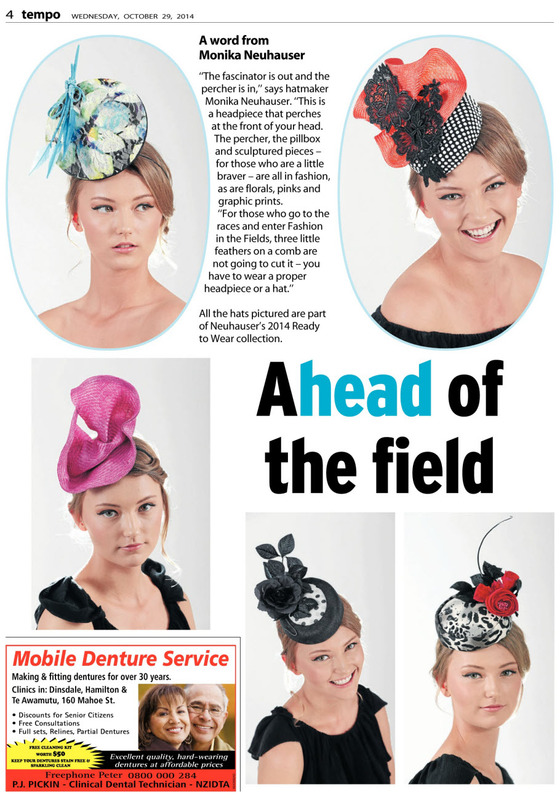 Race Day Fashion in the Fields contestants proudly wear these designs, carefully selected to augment their outfits. 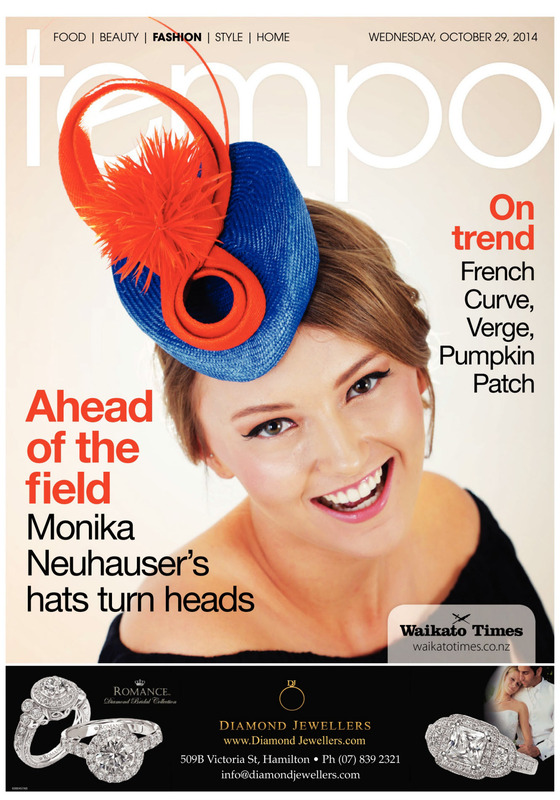 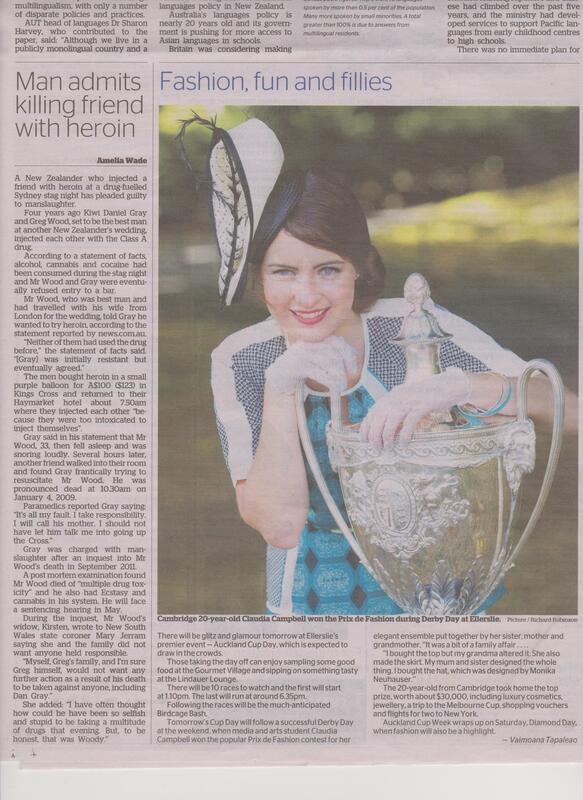 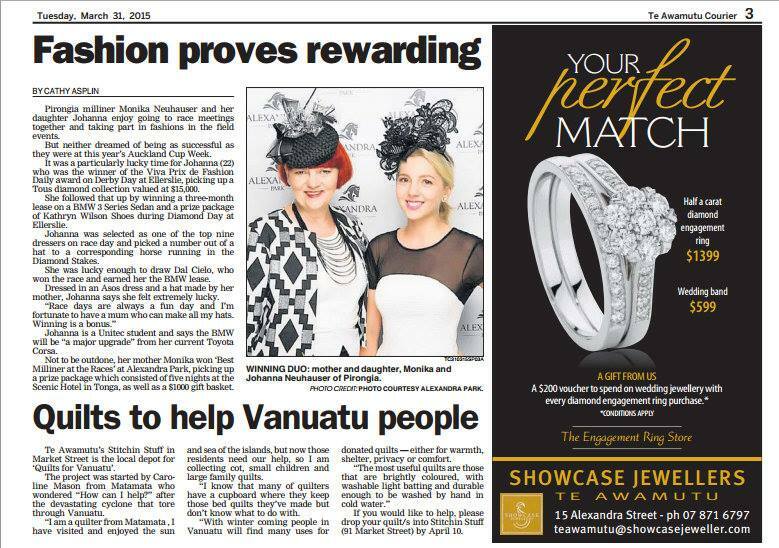 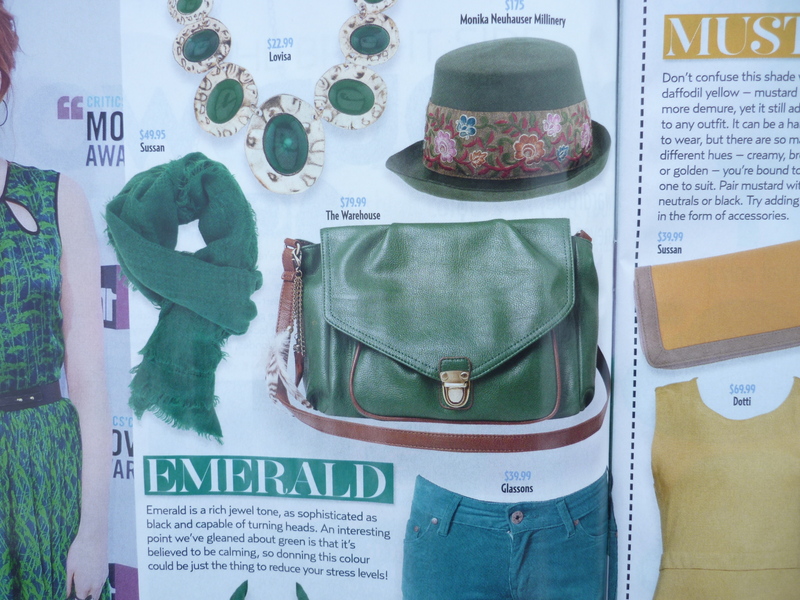 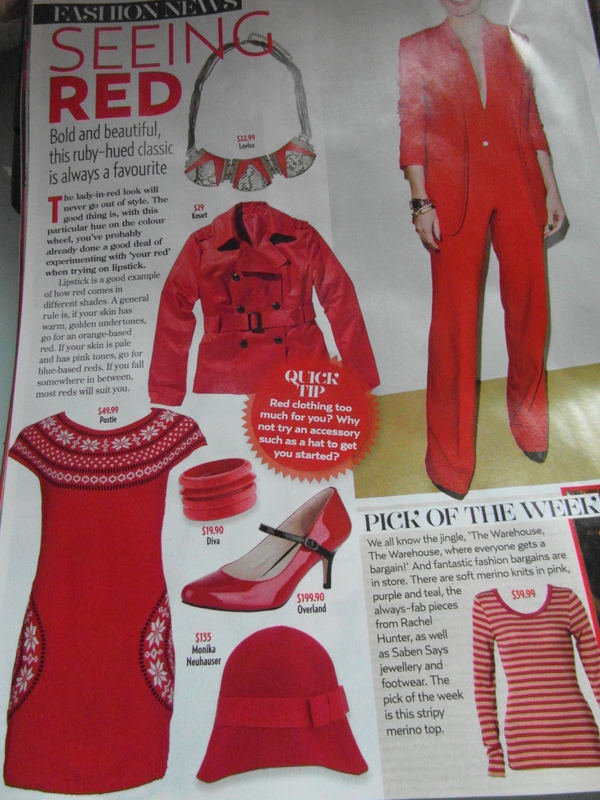 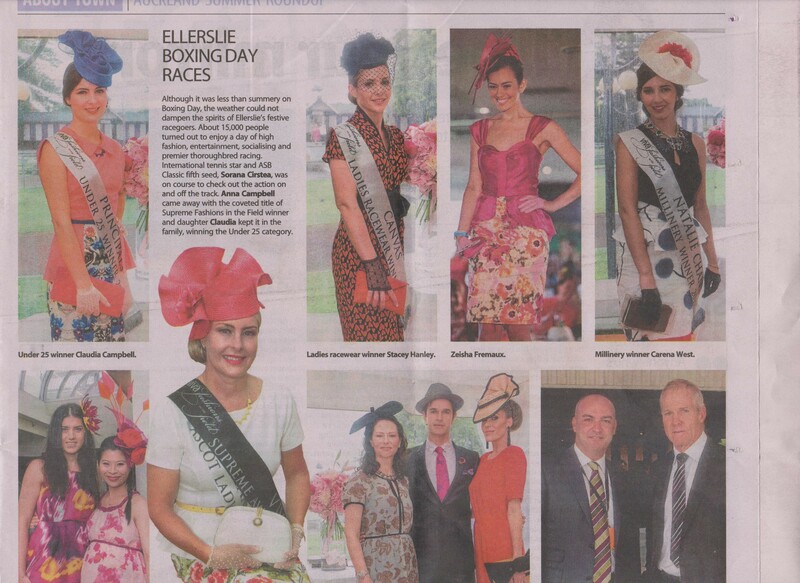 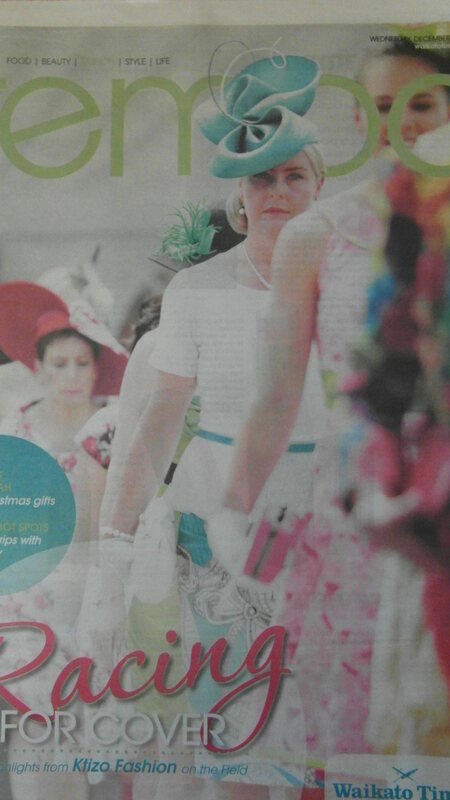 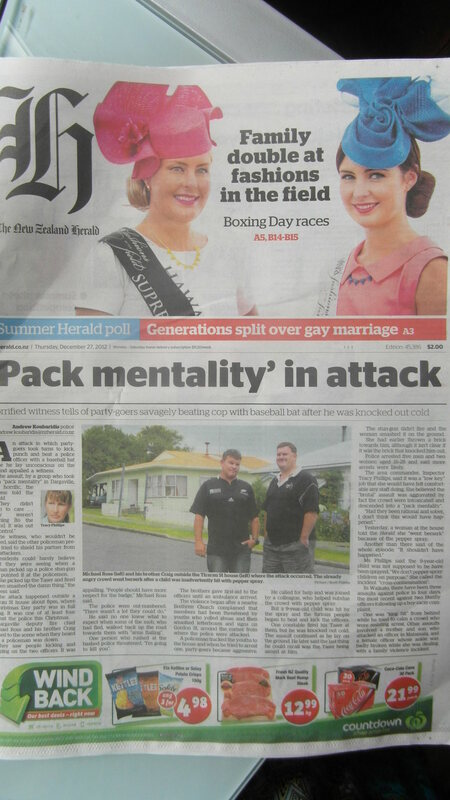 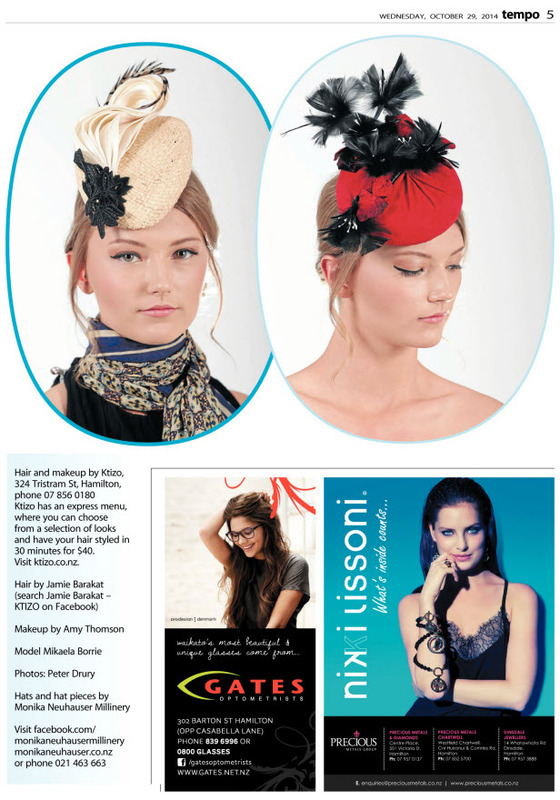 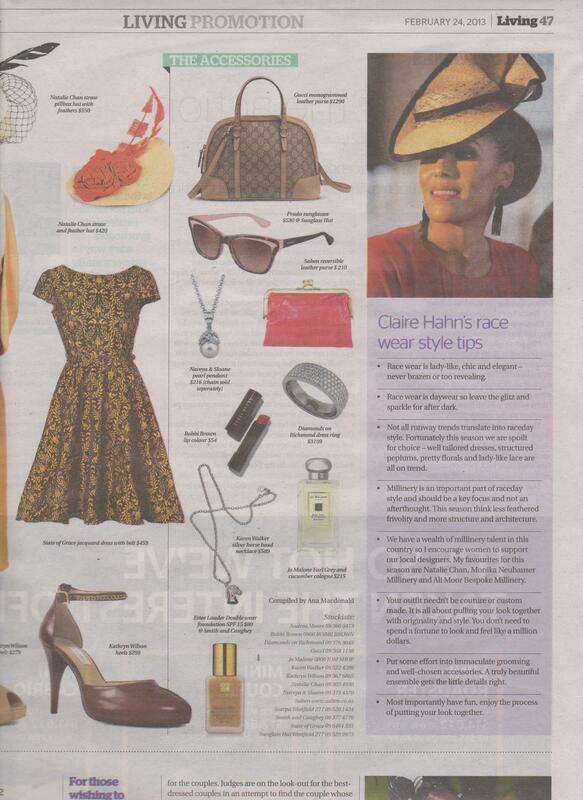 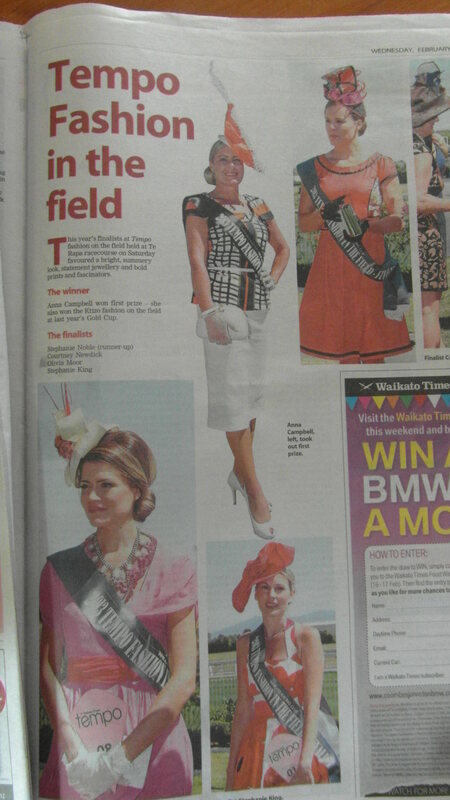 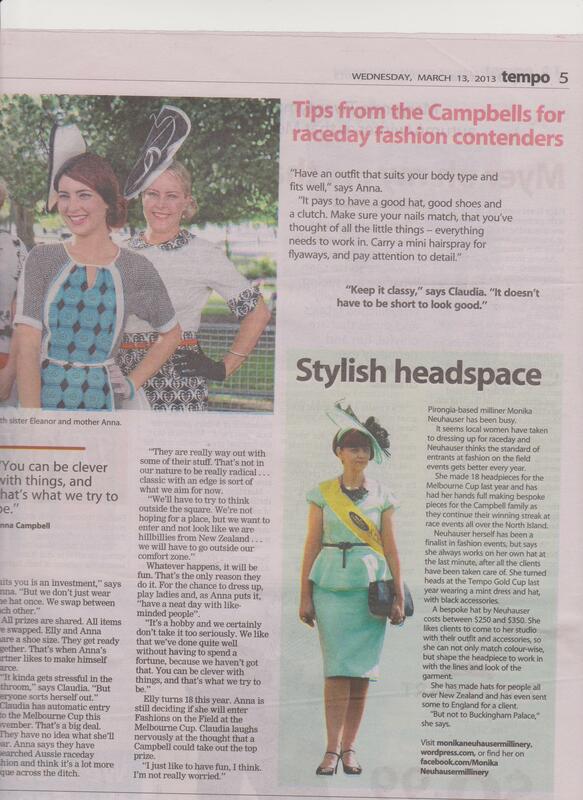 Be sure to stand out from the crowd with Monika Neuhauser Millinery as seen in Tempo, Waikato Times, NZ Herald and New Idea.